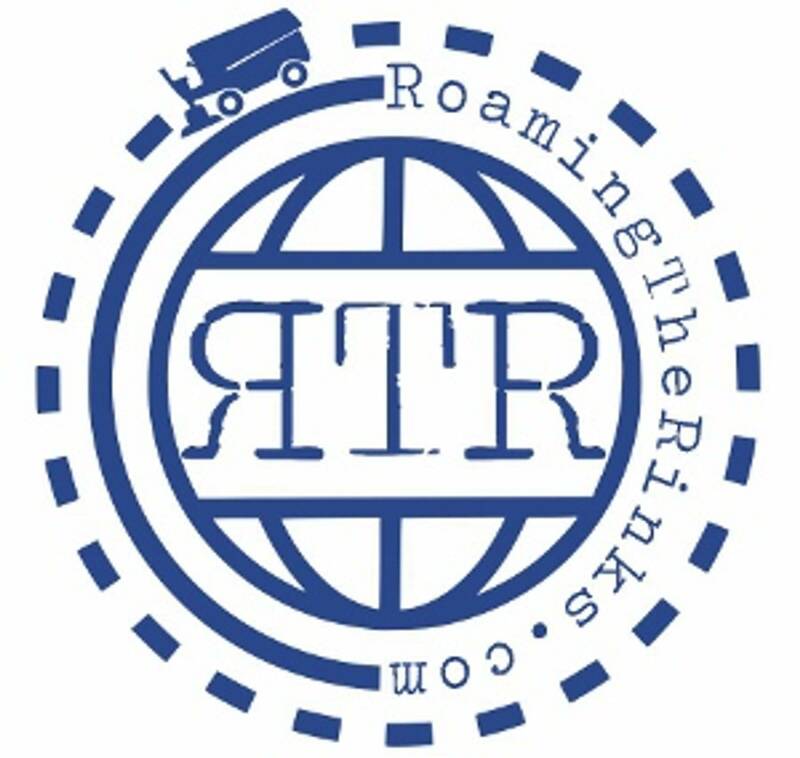 Be sure to "Like" the Roaming The Rinks .com Facebook page to have access to the Arena Review of the Day and updated information. Join the over 3500 hockey fans who have "Liked" our page. Also feel free to join the Roaming The Rinks Nation Hockey Arena Fan Page to share your own photos, stories, and questions about hockey arenas and hockey road trips! Please also share these pages with your friends who love hockey.